Of course, if you’re based pretty much anywhere we can help, though we can’t promise a cup of tea! 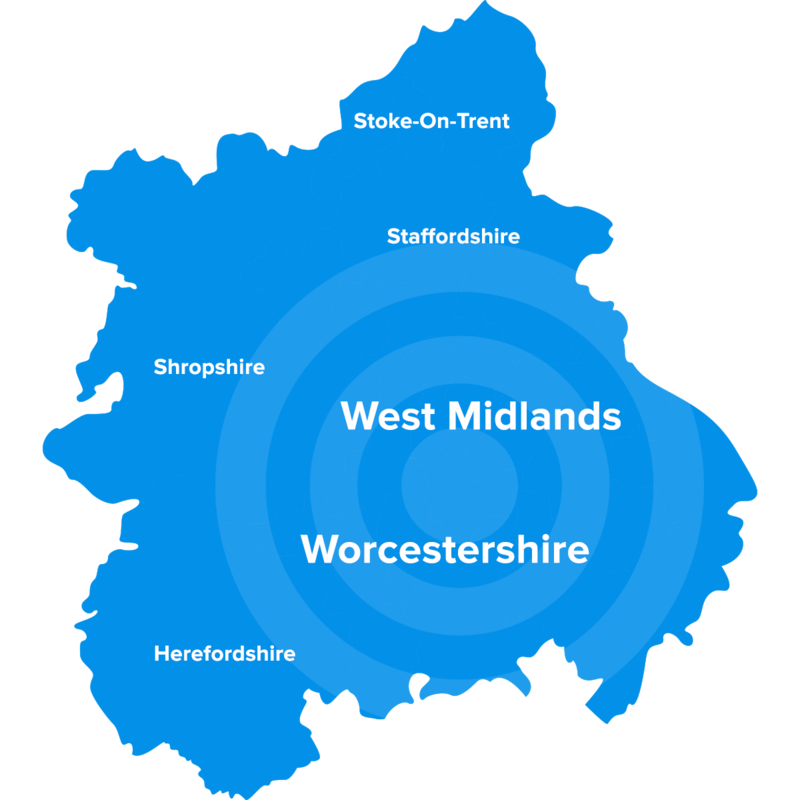 Pedleyonline are a local South Birmingham based web design business offering professional websites and web design services to customers and clients across the Worcestershire and the West Midlands area. Over the past 20 years we’ve been built up an excellent reputation and much of our work comes from personal recommendation. We specialise in working closely with our clients delivering web sites and web projects to our customer’s exact requirements. All our websites are bespoke and we don’t use off the shelf templates or out source any of our web or design work. We also offer a full graphic design service, including logo creation, business cards, Photoshopping, letterheads and leaflet design. We have a lot of experience of what works and doesn’t work on the web and we get a lot of satisfaction helping customers grow their on and offline businesses.